Solstice version 3.1 is scheduled for release in late October and includes significant new integration capabilities designed to leverage and enhance existing conferencing and scheduling systems to support new levels of collaboration. Here’s a look at what’s coming in the 3.1 release. Solstice version 3.1 dramatically expands the ability to integrate Solstice with existing collaboration boards/hubs and VTC room systems. 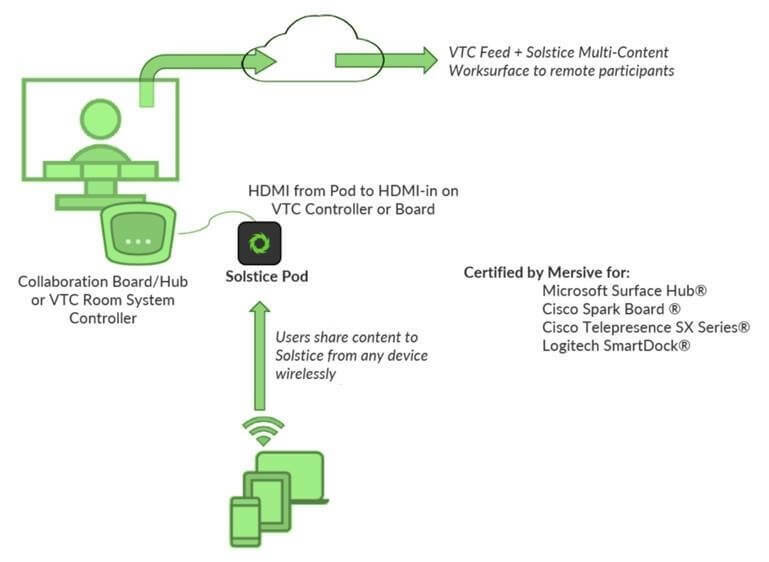 By simply connecting the Solstice Pod via HDMI to your Windows Surface Hub®, Cisco Spark Board®, Logitech SmartDock®, or Cisco Telepresence SX Series® system, users can share multiple content streams into their Skype for Business® or other video teleconferencing (VTC) sessions to further improve collaboration and decision making. This new capability takes a best-of-both-worlds approach by leveraging your existing VTC infrastructure and the Solstice Pod’s multi-threaded content sharing capabilities. 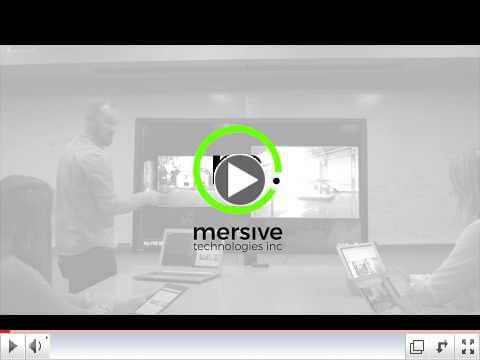 The result is a completely integrated audio, video, and content solution for meetings that involve participants inside and/or outside of your organization. The Solstice 3.1 release also adds the ability to display a room schedule on the Solstice welcome screen by connecting a Microsoft Exchange calendar or a Microsoft Office365 account. The welcome screen will also show ‘available’ and ‘in use’ statuses based on the calendar. In addition to displaying a room schedule, the 3.1 welcome screen includes a new layout, rotating background images, and animated elements that react to user actions like connection requests. Also included in the Solstice 3.1 release is a range of new API controls, including API support for both room scheduling and Solstice Discovery Service (SDS). Full details about the new API capabilities will be available at the time of release. To see how the VTC room systems integration works and learn about the other features and capabilities coming in the Solstice 3.1 release, join our Solstice 3.1 webinar next Wednesday, October 4. The 3.1 release is scheduled for late October. 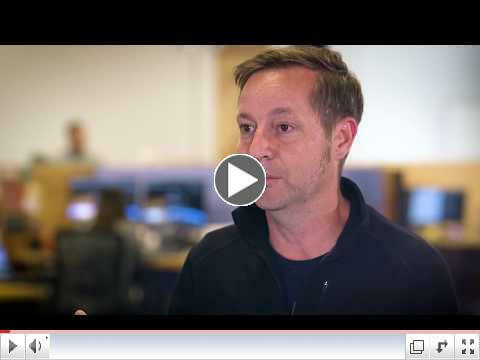 We recently published two new videos that give behind the scenes looks at life at Mersive and what drives the development of Solstice. Check out the new videos below, and follow us on YouTube to see of all our updates! Other recent videos include our Solstice User Quickstart video and a demo of integrating Solstice with Amazon Alexa. Mersive will attend the EDUCAUSE Annual Conference for the first time this year to meet with top thinkers and professionals in higher education technology and show the latest developments of the Mersive Solstice wireless collaboration product suite – including new capabilities to be introduced in Solstice 3.1 scheduled for release in late October. EDUCAUSE attendees are invited to stop by theMersive booth #858anytime during the event which takes place at the Pennsylvania Convention Center in Philadelphia, October 31 – November 3. Solstice has been adopted by thousands of education institutions worldwide – including over 20 of the top 25 US universities – thanks to the product’s ability to improve student engagement and knowledge transfer in learning environments. To see what makes Solstice great for education use cases, stop by the Mersive booth #858 at EDUCAUSE! We currently have 7 open positions at Mersive across business and product teams with new opportunities to be announced in the coming weeks. Visit mersive.com/careers/open-positions to view all our open positions and apply.